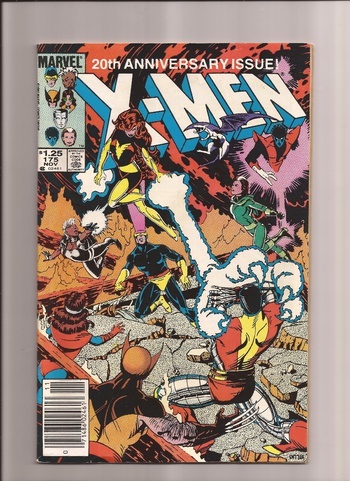 In Comic Books > X-Men Comics > Show & Tell. 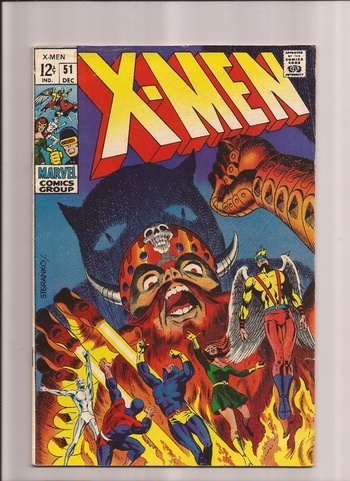 Inspired by recent posting of a reprint xmen, 4 examples from my collection. Paul Smith provides clean lines and great sequences on Xmen 175. Then Jim Steranko provides art and cover for Xmen 51. 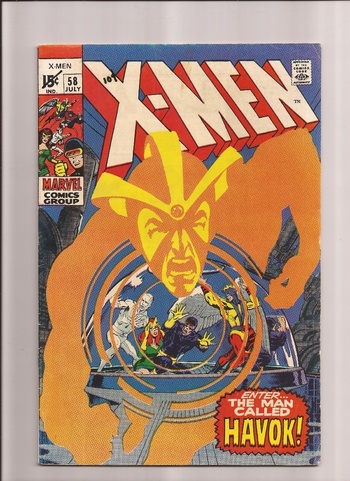 Neal Adams on Xmen 58, Havoc appearance. Lastly, Xmen 205 by BWS, one of the most feral wolverine appearances at the time. I had an opportunity to get this signed by BWS in Toronto. He commented that Marvel made him edit out some of the original art due to the violence of some of the sequences. 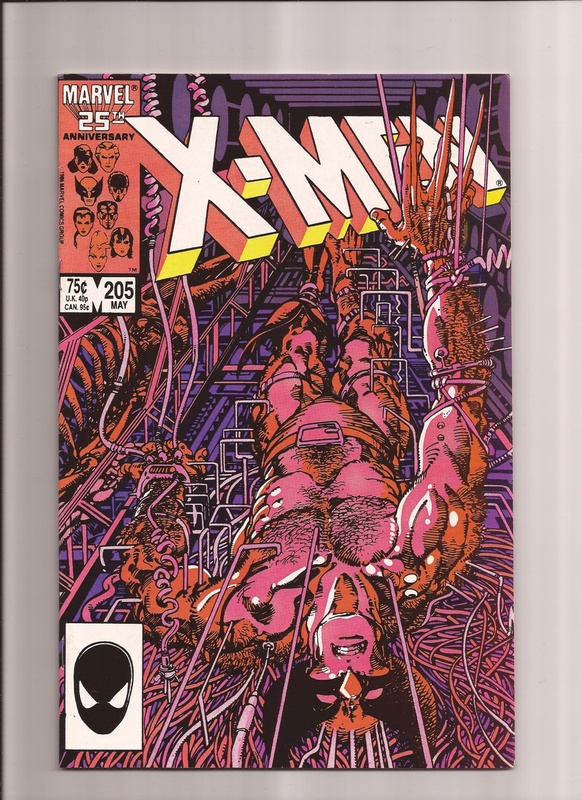 Best Wolverine story ever.